Get ready for a fun filled winter July with our exciting line-up of performing artists! With names like Dewald Wasserfall and Liza Bronner, you definitely don’t want to miss out. Take a look at the dates and mark your calendar! For an emotional performance, Dewald Wasserfall is sure to deliver. Singing alongside his guitarist, be ready for a day of rich music and plenty of feeling, and Dewald will show you the voice that won him multiple awards. See “Eendag as Ons Groot is” here. For a dynamic voice and stage presence to match, we’re welcoming to the stage Candy Benson and her band. Prepared to play all the tunes you know and love, Candy is ready to show us what got her nominated as one of South Africa’s favourite female artists! Not only a talented voice, but also a songwriter, Vaughn Gardiner is well rounded, having performed live, on TV, and in theatre. 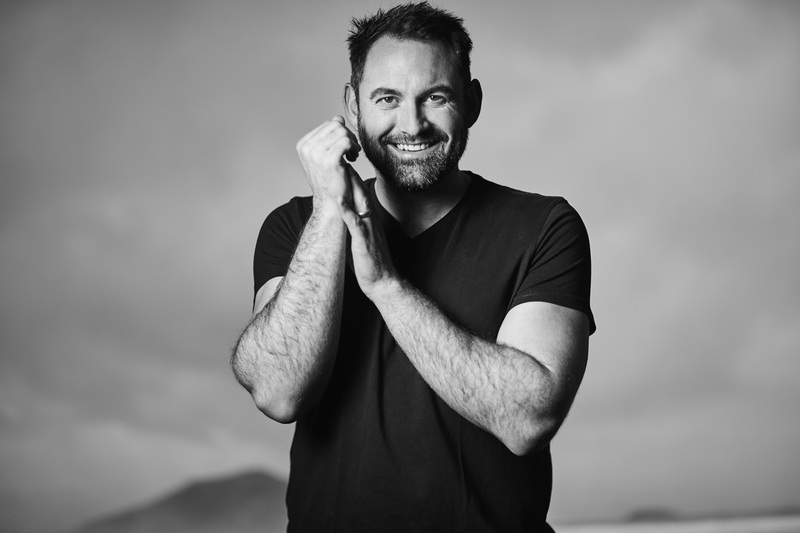 He’s already produced three albums and played lead rolls in classics such as Jock of the Bushveld, Tree aan, Lied Van Jou Hart and Ons Vir Jou, and somehow he took time out of his busy schedule to entertain you! See “Gooi Jou Arms Om My” here. Known for her country/rock performances, Charne Grabie will pull out some of our favourites, as well as performing some of her own original pieces. Full of life and energy, it’s no wonder she’s pre-showed for so many other great talents like Dozi and Juanita Du Plessis. See “Steeds By My” here. With hits like “Mal in Jou Kop” and “Breek Die Stilte”, it’s not surprising that Cordelia won the Maroela Media female artist of the year. Make sure that you make your way out to Montana Family Market to hear the beautiful voice that made Cordelia famour. Johnny Late has been around, and if you haven’t heard about him yet, you will soon. He holds a master’s degree in music, and he hasn’t looked back since. He played 176 shows in 2017 alone, and now he’s adding our market to the list. Come out and see why he was chosen to open for Johnny Cleg on his “Final Journey” tour. You definitely don’t want to miss out. Liza Bronner is best known as South Africa’s ‘Liefling’ after having been selected over an 8-week search for the perfect female artist to join Bobby van Jaarsveld on stage. Her beautiful voice, along with her soft and loving personality, won her the place and she is an act you definitely don’t want to miss. See “Verlief Op Die Idee Van My” here.